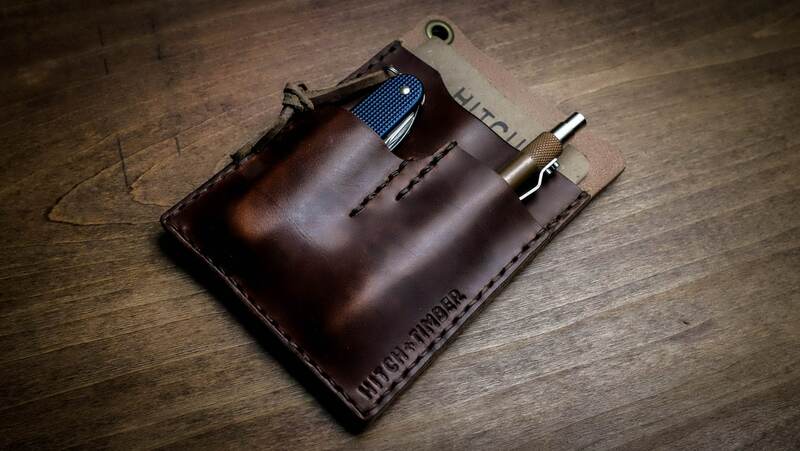 Our "Notebook Caddy" is an EDC notebook cover, built as our original design to keep your everyday carry organized and accessible. 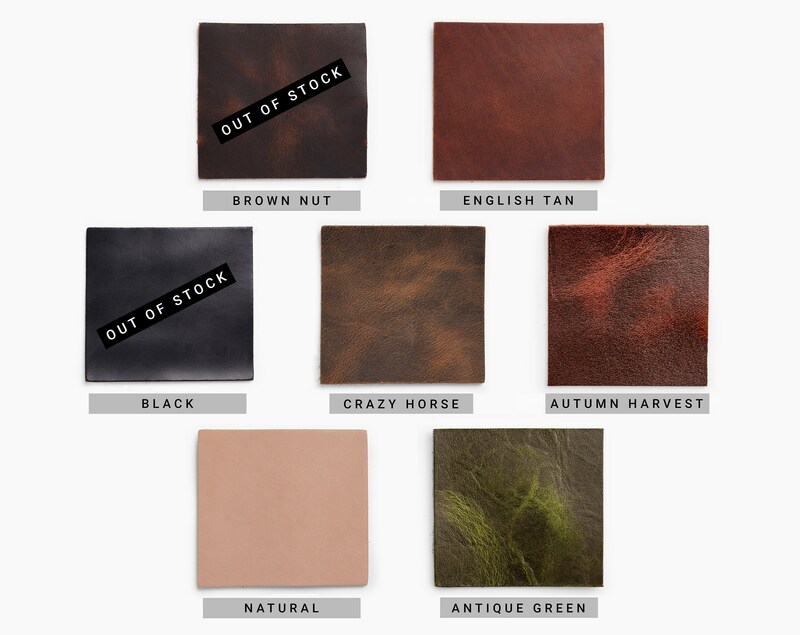 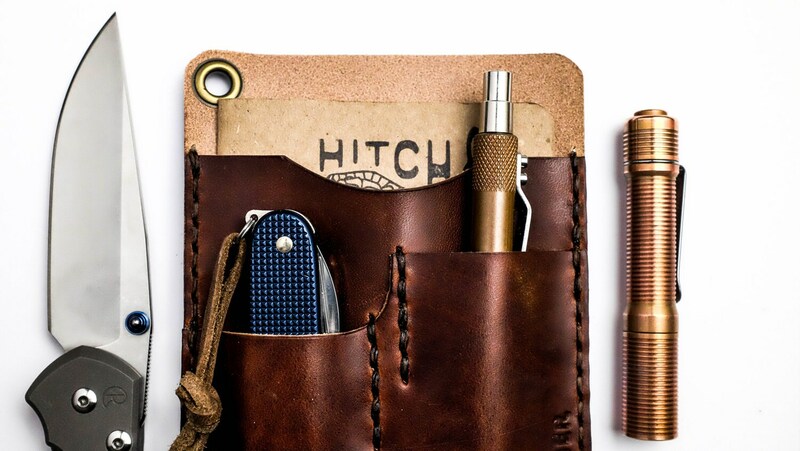 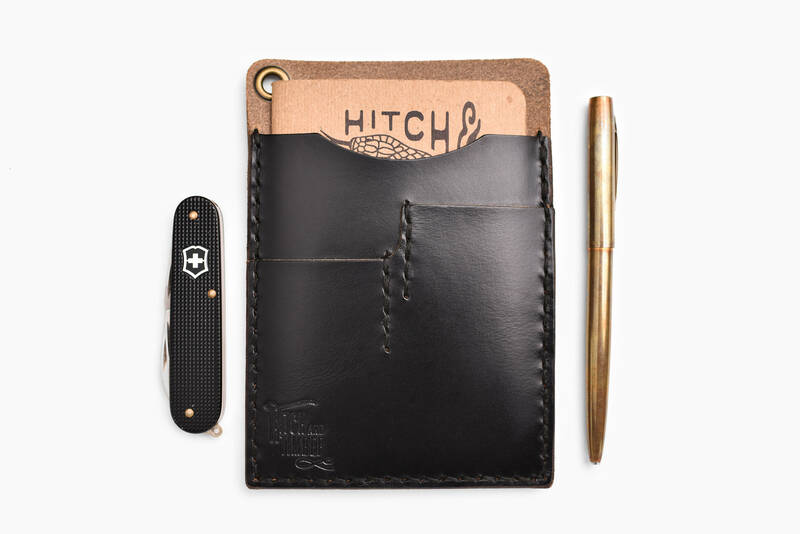 Keep your notebook, pen, and knife protected in this quality, American made, leather wallet. 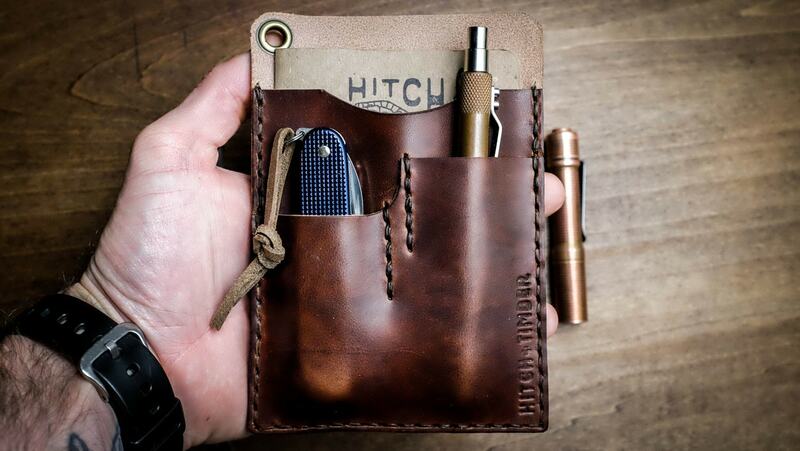 This leather notebook cover is made to order.